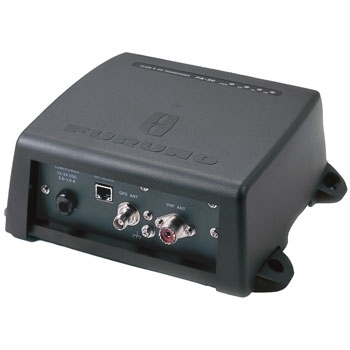 The Furuno FA50 Class B AIS Transponder is a great add on for any vessel traveling long distances or working in crowded shipping lanes. 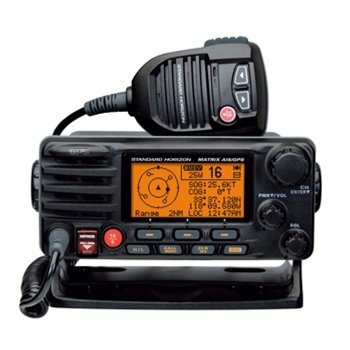 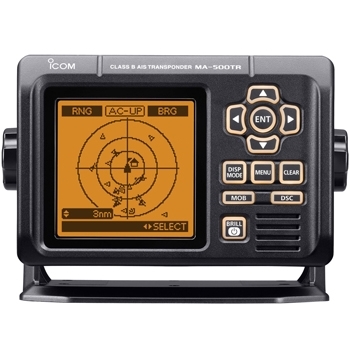 Receive and transmit important information like ship’s position, course, speed and call sign. 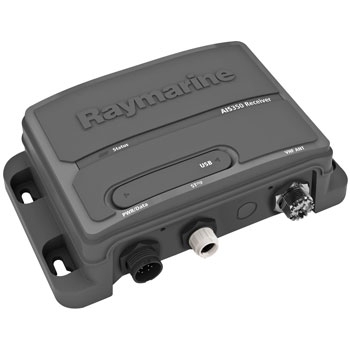 The Raymarine AIS650 is a perfect add on to your Raymarine network. 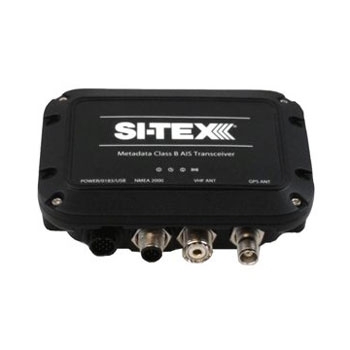 Simple Plug-and-play connection for an easier installation to increase safety and situational awareness. 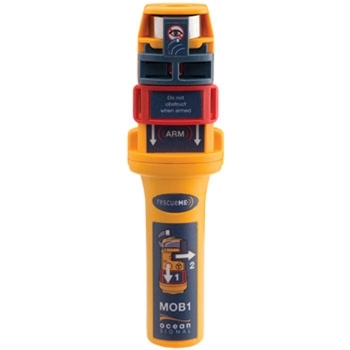 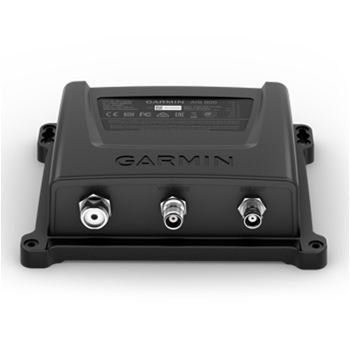 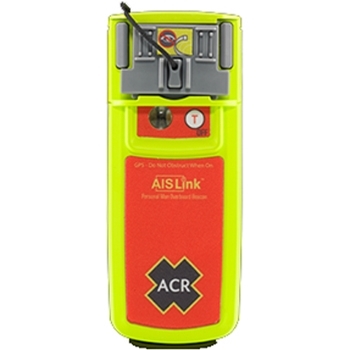 The AIS 650 will also interface through NMEA 2000, NMEA 0183 and USB. The Raymarine AIS350 provides information about other boats around you that are transmitting AIS to help you navigate safely. 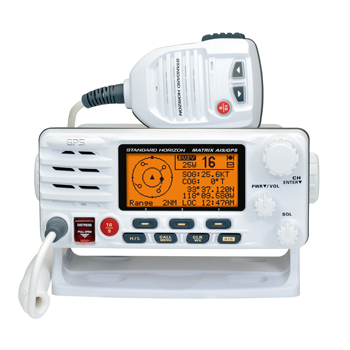 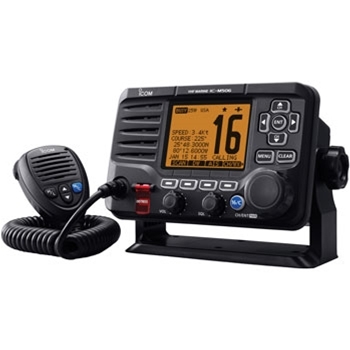 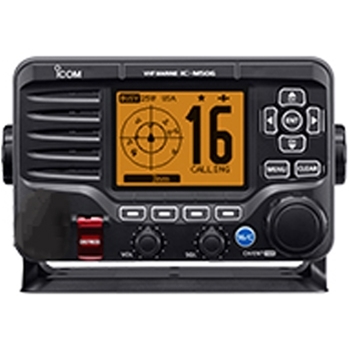 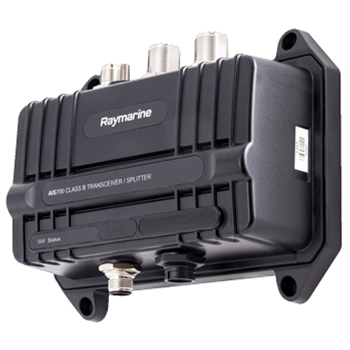 Raymarine AIS700 Class B AIS will transmit your vessels information while receiving broadcast from other vessels in the area. 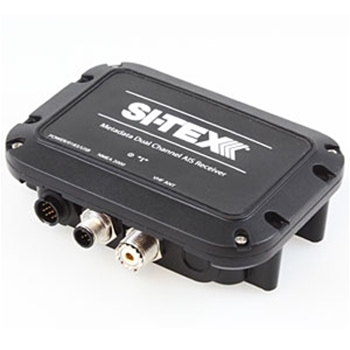 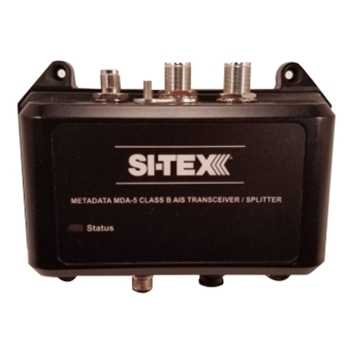 Built in splitter along with its compact design allows for easy installation.